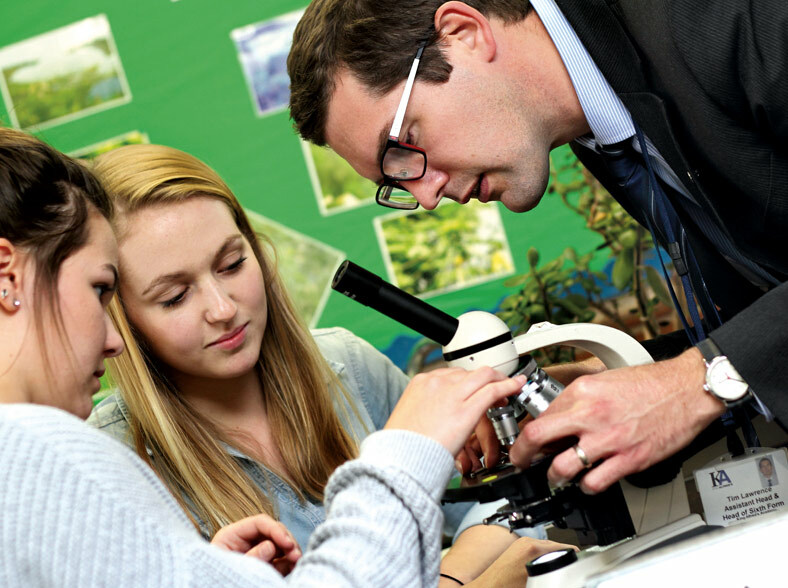 Our Sixth Form offers a warm, friendly and inclusive environment, whilst being a challenging and exciting place for young people to study and further their ambitions, whether these involve moving onto a higher-level apprenticeship or studying at Oxbridge. In 2018, our Sixth Form was the highest performing state Sixth Form in Oxfordshire with 63.5% A*-B grades – a wonderful achievement. Click HERE to see a Press Release on our Summer 2018 results. As of September 2019 our Sixth Form Centre will be re-opening following a £1.5 million refurbishment. New features will include a dedicated common room with updated catering facilities, a flexible independent study, lecture and assembly space with IT facilities and a new reception area. In addition to this our Sixth Form students will benefit from the recently refurbished and newly built teaching areas across the road on our Centre Site, where most of their teaching will take place. These include state-of-the-art science laboratories, our own scanning electron microscope, additional study space, a reference library and a fiction library, a Mac suite for Film Studies teaching, superb art facilities and new teaching and performance spaces for music and drama. Take a look at what is planned by clicking on the link below. With approximately 320 students on roll, we run a wide range of courses including A level and BTEC National qualifications, new courses such as Level 3 Core Maths and Level 2 BTEC Technicals, and the Extended Project Qualification. 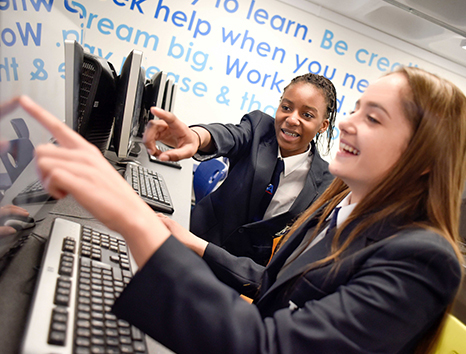 Newly introduced Level 2 BTEC Technical courses aimed at Post-16 students who need to re-sit GCSEs in English and/or maths to achieve a grade 4 have recently extended our offer. 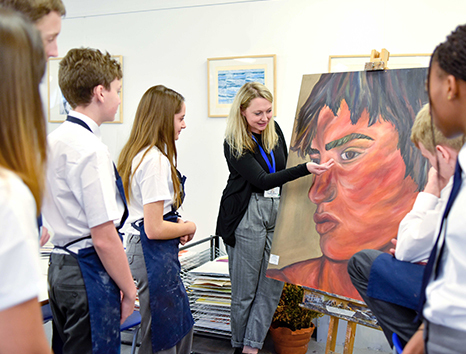 As a large Sixth Form with a broad course offer we welcome a number of students from other local schools each year, including from the independent sector. Work Experience forms a key part of our Sixth Form Study Programme and our Work Experience Coordinator supports students in setting up placements with a wide range of local employers. 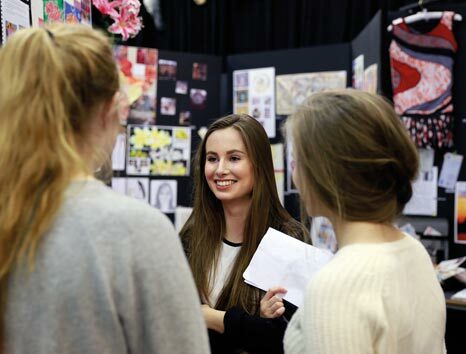 We also offer Extended Project and AS French and Spanish courses as ‘extras’ to broaden students’ academic options. 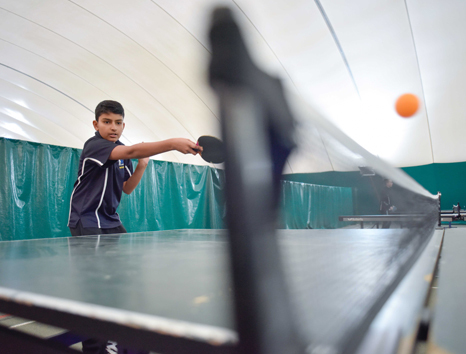 Additionally, a range of activities delivered by our dedicated team of Sixth Form Tutors, and through termly Theme Days, helps to prepare our Post-16 students for life beyond their studies. The courses below make up a provisional offer for 2019-21 and will be confirmed once initial applications have been made. Better still, make an appointment to come along and meet us and see for yourself. Give our Sixth Form Secretary a call on 01235 225700 to find out more. We look forward to meeting you.